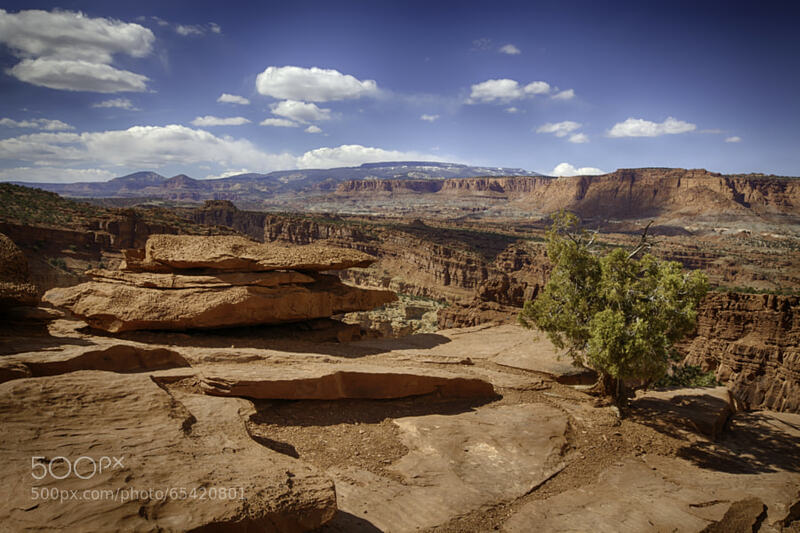 If you’re looking for a place to combine with your trip to Bryce Canyon, then Capitol Reef should be your go to spot. Capitol Reef is one of Bryce’s neighbor national parks. As you can see from this picture the views are no less stunning. It’s a fantastic national park that offers much in the way of scenery, hiking, and stunning vantage points. It’s filled with vast canyons, cliffs, domes and bridges that will inspire all who dare venture there. Many people when they visit Bryce Canyon will desire to see additional parks nearby on their treck, and if that’s what you’re looking for then Capitol Reef is your place.